Meeting the demands of modern working life, Melbourne-based interior architecture practice, Studio Tate re-designed the headquarters of property-developer PDG. With the objective of creating an office that looks more like a home, the concept embodies the subtle sophistication of a tailored suit – made to fit an individual’s exact proportions using the finest fabrics, with every last detail considered, from the hand-stictching to the button selection. 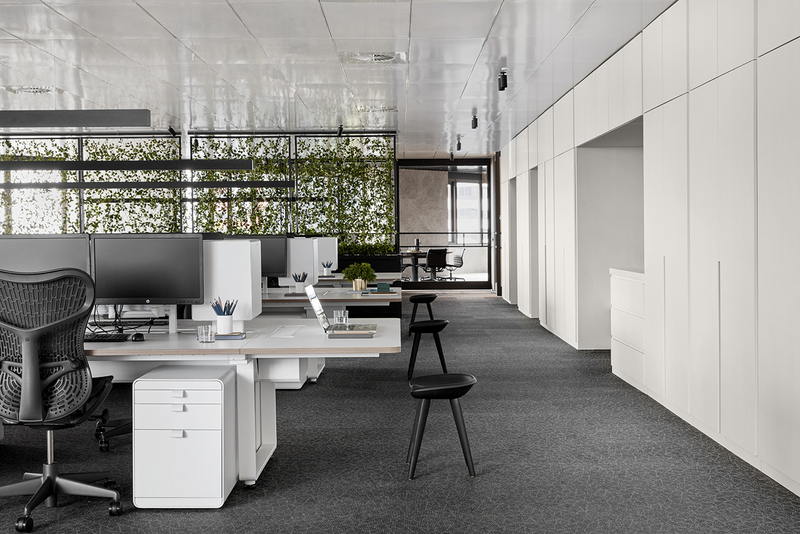 Paying tribute to PDG’s emphasis on high quality projects and lasting relationships, 450 m2 of BOLON Graphic Texture Black was selected to add to the sophisticated mix of textured materials. As a property developer that is committed to the highest standards of construction, PDG’s new headquarters now accurately reflects the company’s values and delivers a workplace design that plays a positive role in the well-being of employees, whilst improving productivity. Designed with intelligence and finished with flair, this project by Studio Tate is an undeniable contender for Emerging Designer IDEA 2017. 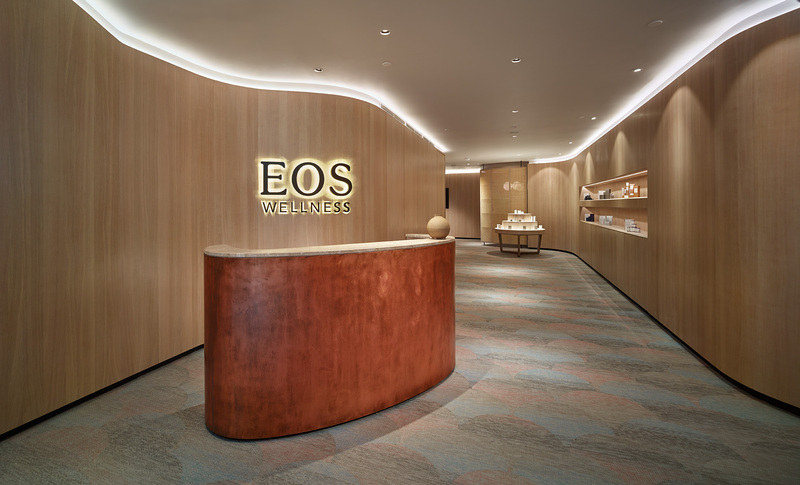 Pandering to a refined sense of aesthetic while offering a cutting-edge health spa experience, EOS Wellness Centre in Kuala Lumpur has raised the bar with their recent interior redesign. Interiors International Malaysia selected soft neutral hues to create a calming environment upon entry, with BOLON Studio™ Scales in Flow Stream and Coral to add to the harmony of the space. With the rise of designer health studios and gyms, EOS Wellness Centre leads the way in the health industry revolution. 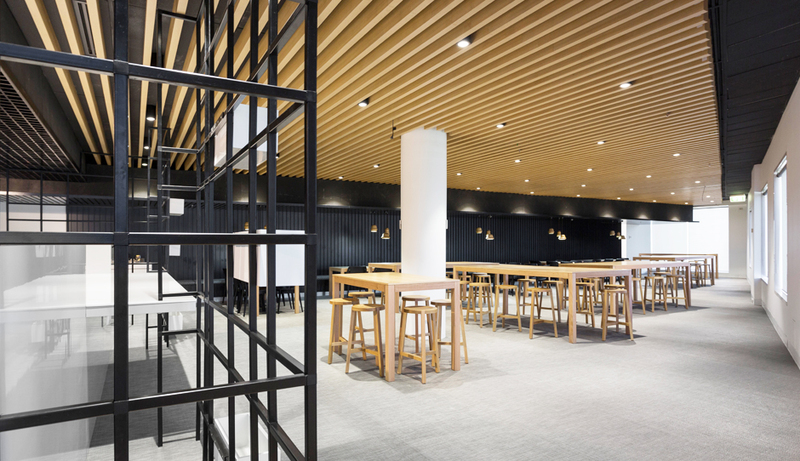 New premises for the Cancer Council in Melbourne offered an opportunity for interior architects, Hot Black to cater for the multi-disciplined workforce to come together as a cohesive entity. The new building offers six floors reconfigured into open plan workstation areas, offices, meeting rooms, breakout spaces, hospitality and rest amenities for the 400 employees and volunteers. The interior design is simple and effective. The colour palette utilises the Cancer Council’s signature daffodil yellow and adds sobriety with the use of greys and blacks. The alternative use of materials was of great focus with BOLON textured flooring from the Botanic collection used in the communal meeting areas. The result, a perfectly executed project to meet the needs of a diverse workforce. Pacific Fair Shopping Centre on the Gold Coast is the largest retail and hospitality destination in Queensland with their unparalleled mix of iconic global luxury brands, international high-street stores, Australian designers and leading leisure and lifestyle retailers . Awarded Queensland retail property of the year, the $670 million redevelopment of the centre also won excellence awards for design and presentation for the use of appropriate materials for the indoor/outdoor ambiance. 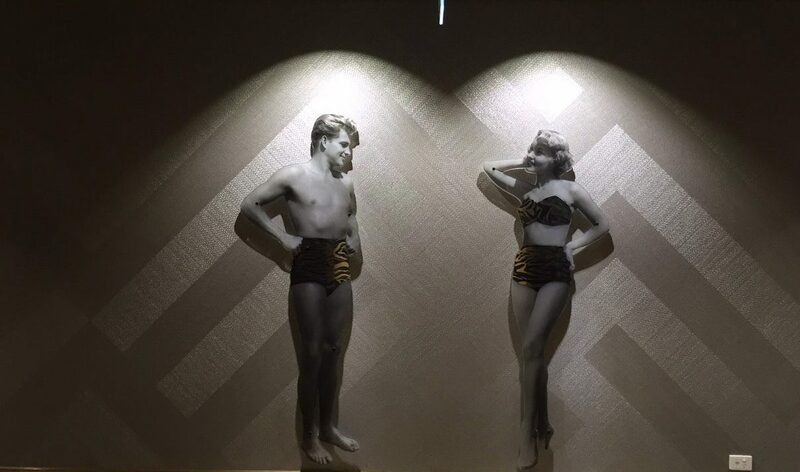 A customised pattern of BOLON Ethnic Kaise using plank tiles creates a dramatic wall feature while highlighting the three dimensional and light reflecting characteristics that bring the interior to life. 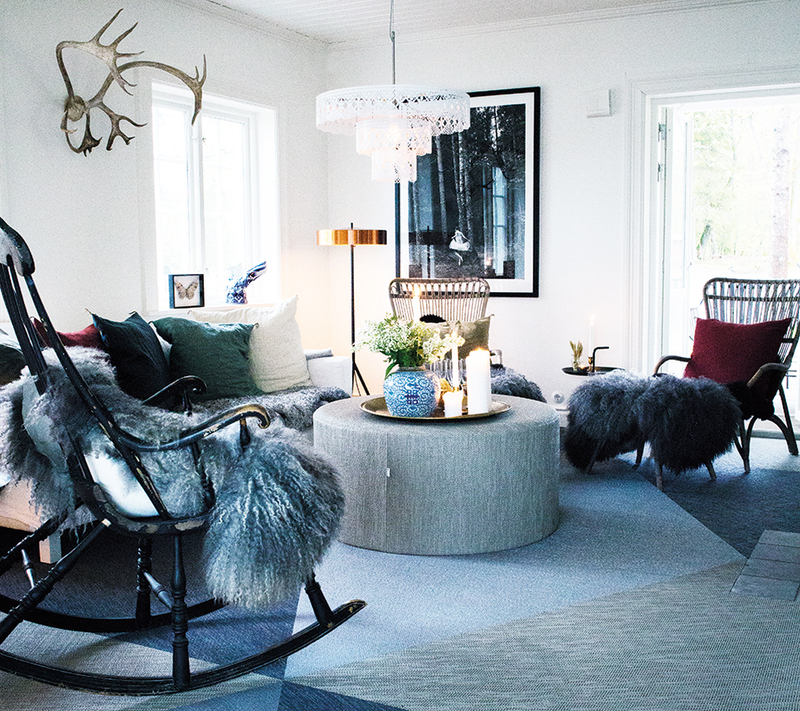 Based in a 19th century lake house, BOLON’s house for visiting friends and clients has a relaxed yet luxe vibe where vintage furniture sits comfortably with contemporary design to create an atmosphere that is personal and reflective of BOLON. Known for their carefully curated events that are unlike anything you might experience in the corporate world, The Lake House offers the perfect setting to experience BOLON hospitality.